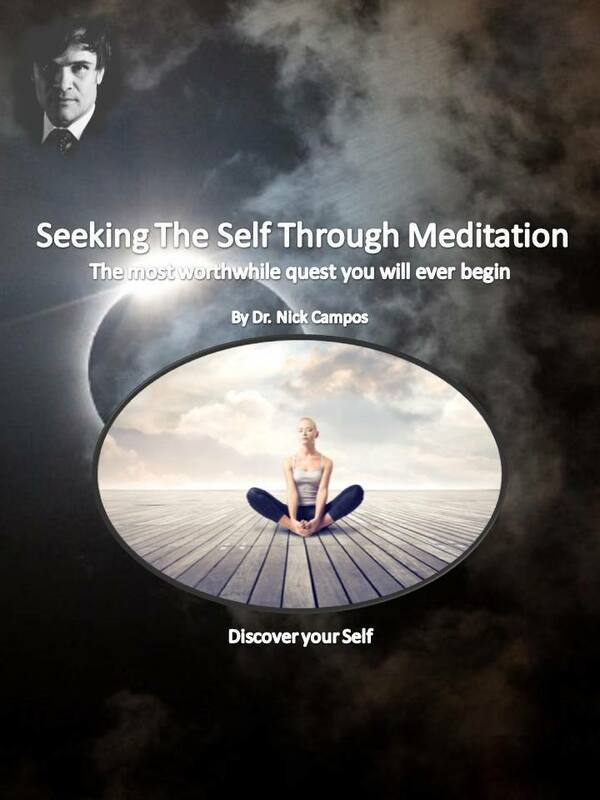 Dr. Nick Campos is a teacher of universal principles and truths as they pertain to the health, wellness and evolution of body, mind and spirit, particularly as they relate to human growth and potential. As a healer trained in the art of chiropractic, and as a prominent chiropractic sports physician, he has helped thousands of people overcome physical injury and trauma, allowing them to regain their functional lives. Dr. Campos believes that wellness encompasses more than just the physical body, so a balanced mental and spiritual life is also necessary for full expression of being. Therefore, Dr. Campos assists people with mental and spiritual challenges and misperceptions, while teaching them tools to empower themselves in all areas of life. Dr. Campos teaches universal principles of health, wellness, growth and evolution as they pertain to body, mind and spirit. His work is carried out through several media including books, articles and a widely-read, syndicated blog (Optimal Health). His book The Six Keys to Optimal Health is the quintessential guide to achieving and maintaining optimal wellness in the twenty-first century. 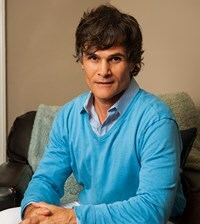 Dr. Campos’ mission is to inspire people to adopt a new way of thinking and living. In 2010 Dr. Campos launched his evolutionary personal growth and development consulting business dedicated to helping people tune-into and manifest their most inspired dreams. As the Dream Designer™, Dr. Campos shows people how to uncover their life’s purpose, and how to implement powerful strategies designed to create the life of their dreams. Dr. Nick Campos has a planetary vision of impacting billions of people for years to come. His inspired mission is to help people tap into their incredible self-healing, self-regulating powers. With certainty and gratitude, he aims to teach the world the power inherent in the human mind, and prepare humankind for the next phase of planetary evolution. As the world changes rapidly, those that adapt steadily and most-balanced will have the greatest advantage to navigating new horizons. Dr. Campos is committed to discovering, understanding and sharing the tools that human beings will invariably need to be successful in a changing world—health, wellness, financial security, effective communication and interpersonal relations, leadership, business purpose and development, parenting, and education to name a few. Through research, collaborative exchange of information, and mass educational accessibility, Dr. Campos strives to empower human beings to be successful pioneers into a vast technological, informational and explorational age. Chiropractic continuing education instructor (sports injuries) – accredited in State of California.